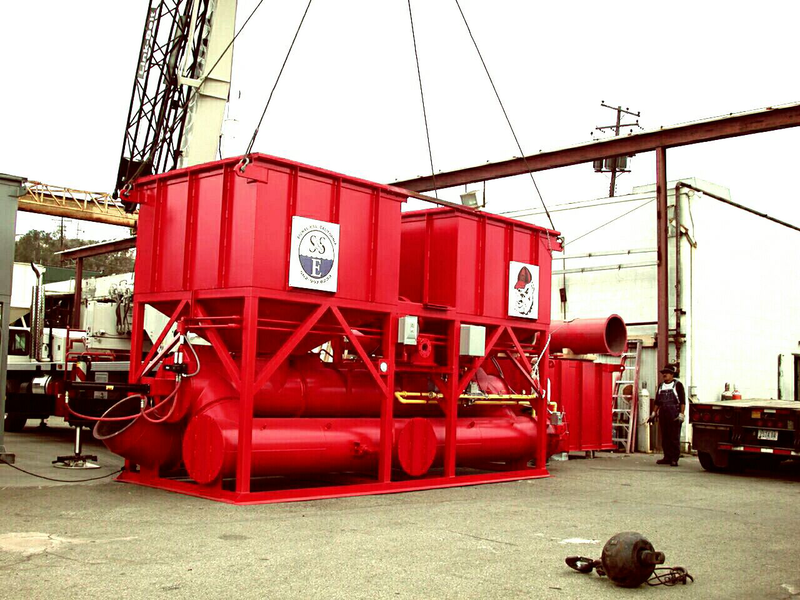 Ship & Shore Environmental (Ship & Shore), a women-owned business, provides pollution abatement equipment to industrial manufacturers, using process knowledge to custom engineer, design, and fabricate systems specific to each industry. Acting as an engineering partner, they also offer overall plant optimization services such as waste heat recovery and energy efficiency assessments. Ship & Shore a global company with expertise and representatives available in all markets and major locations. Responses provided by Anoosheh Oskouian, President & CEO of Ship & Shore Environmental. EBJ: What are the key elements to Ship & Shore Environmental’s diversification strategy? Oskouian: Our strategy consists of the following elements: 1.) Further enhance/establish the industries we are strong in; 2) Reach into new industries including oil & gas, remediation, odor control, landfill and semiconductor, while developing better technologies, capabilities and expertise; 3) Use our understanding of process and our skilled engineers to improve technology of current markets. EBJ: What are your core markets and why are you expanding into new sectors like Oil & Gas, Remediation, Vapor Extraction and Sustainability indsutries? Why is now the right time to do so? Oskouian: Our core markets are the flexographic printing/ packaging industry, the expanded polystyrene (EPS) industry, the composites industry, coating/finishing industry. Now is the right time for this expansion because our team has grown immensely and the Ship & Shore brand is undeniably established – we want to keep innovating/reinventing ourselves and exploring possibilities. To view the complete article that originally appeared in the Environmental Business Journal, click here.